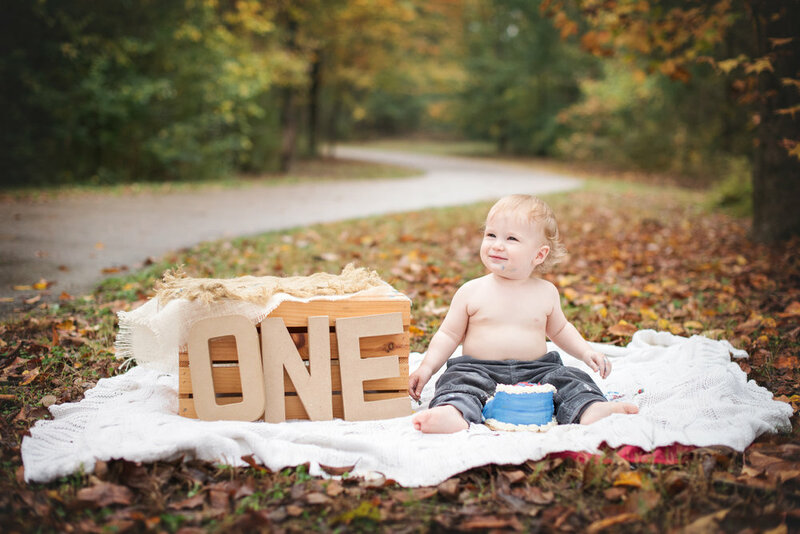 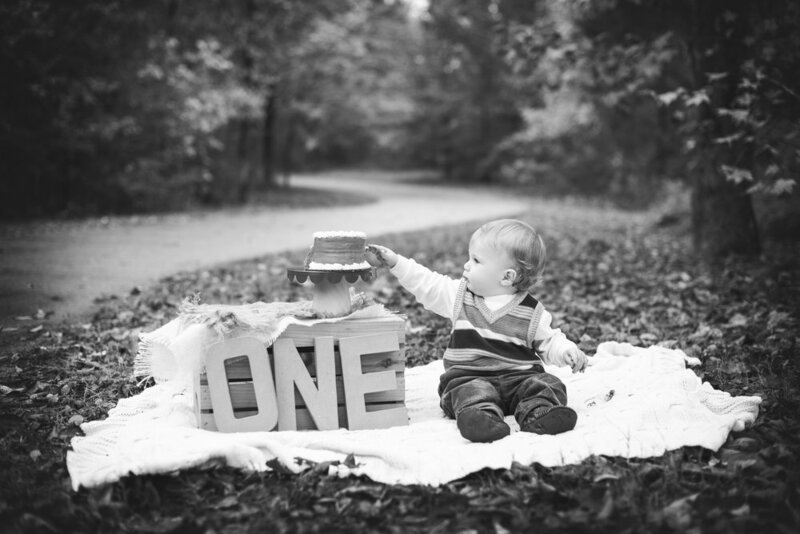 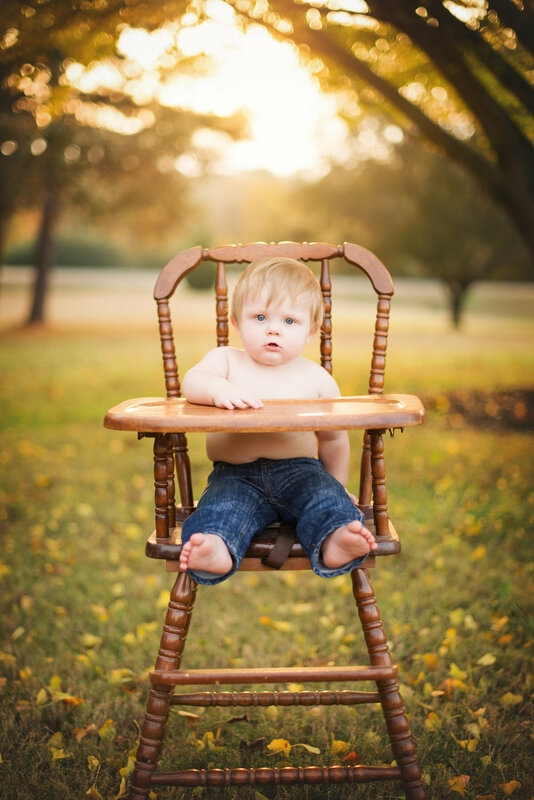 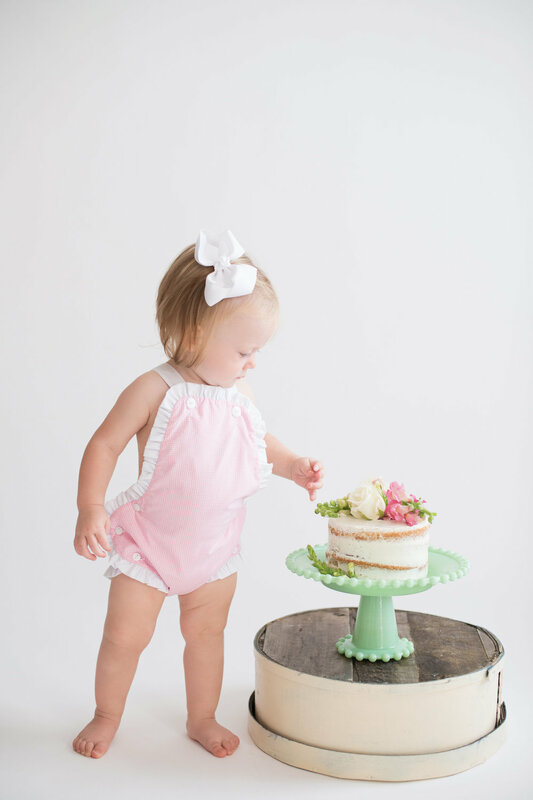 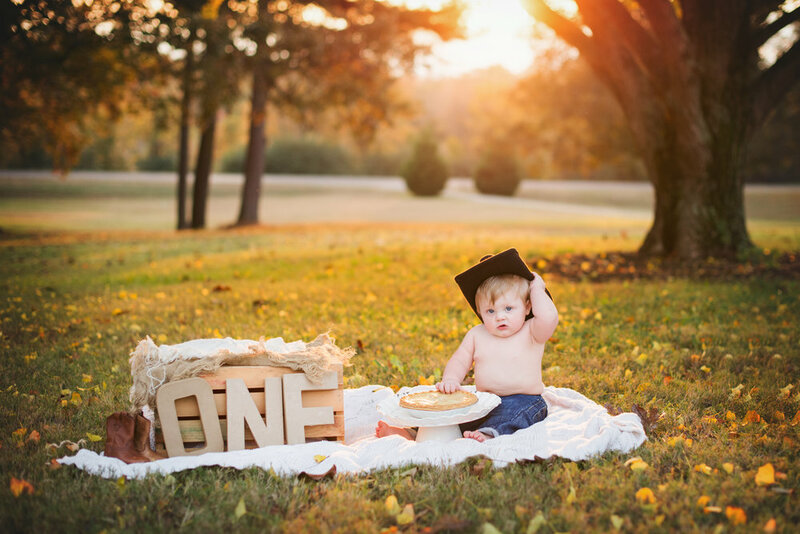 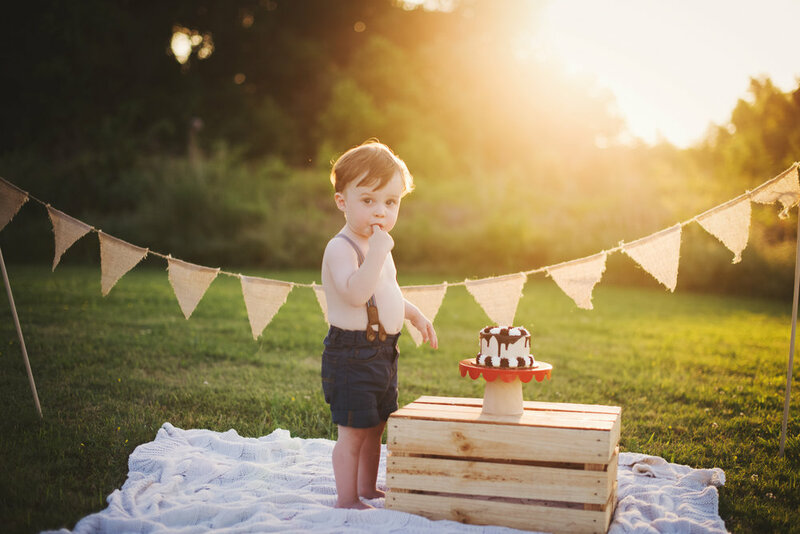 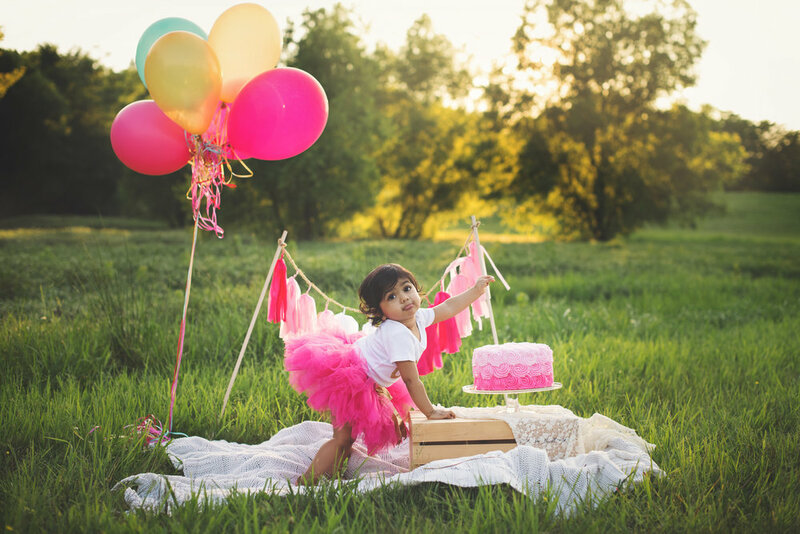 First birthday sessions are photographed outdoors, your home, or at the studio. 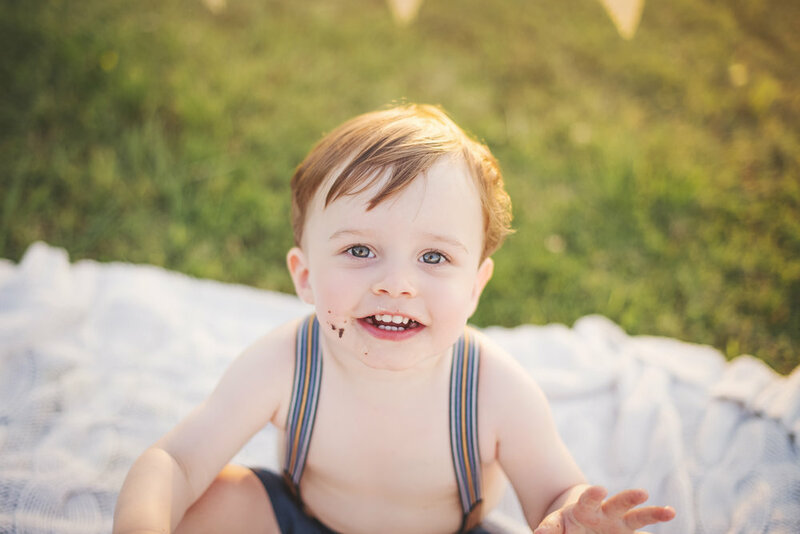 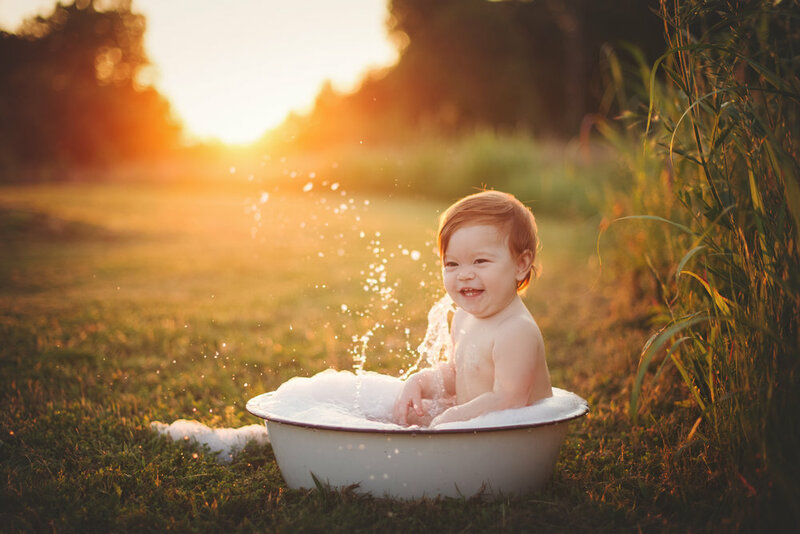 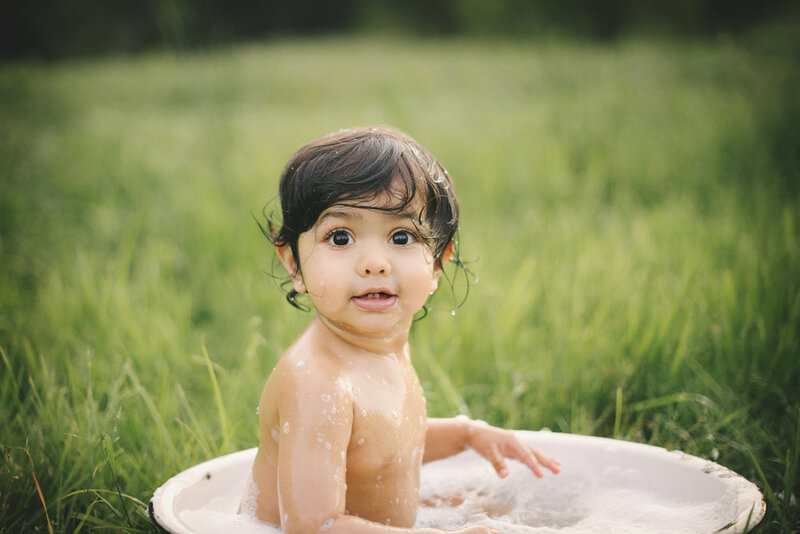 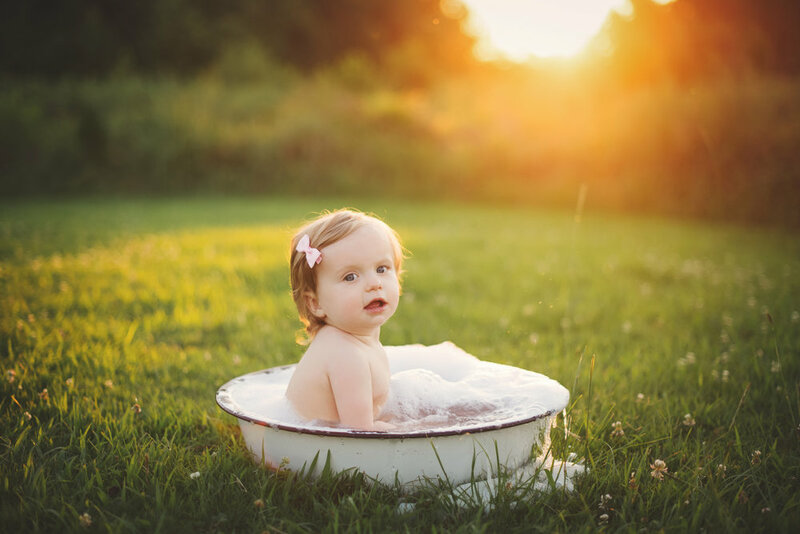 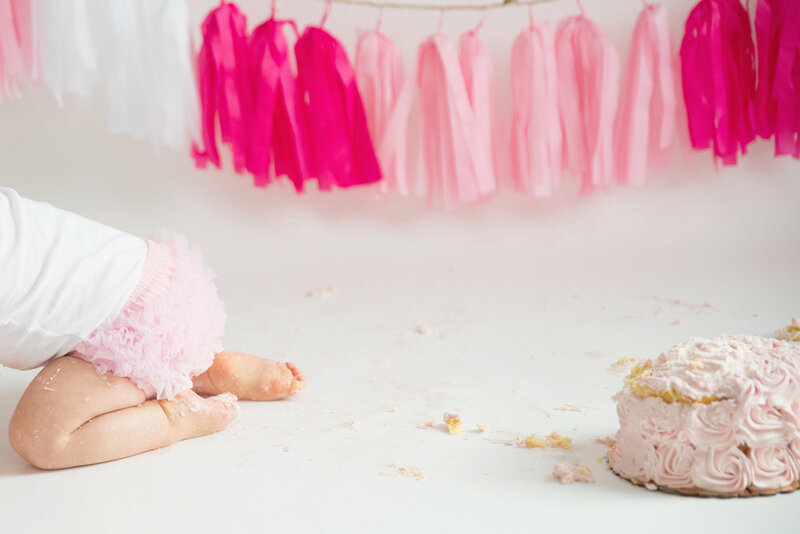 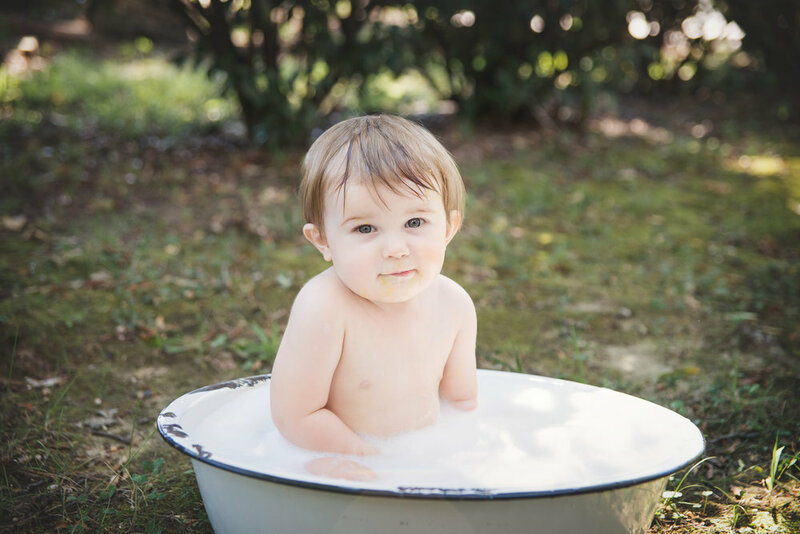 First birthday sessions include individual portraits of the birthday boy/girl, family portraits, sibling portraits, a cake smash, and a basin bath (weather permitting). 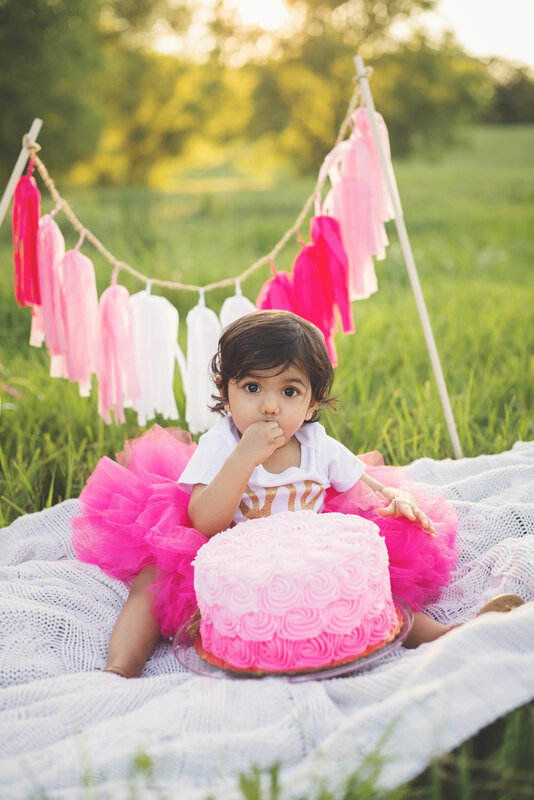 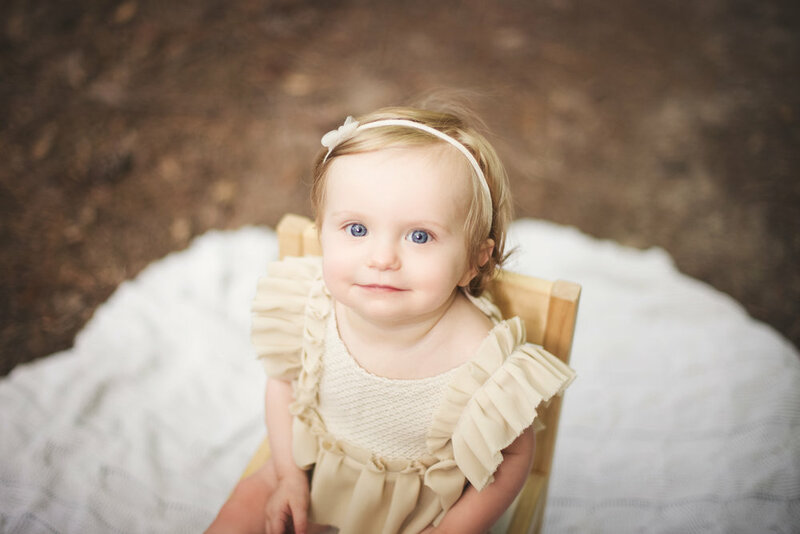 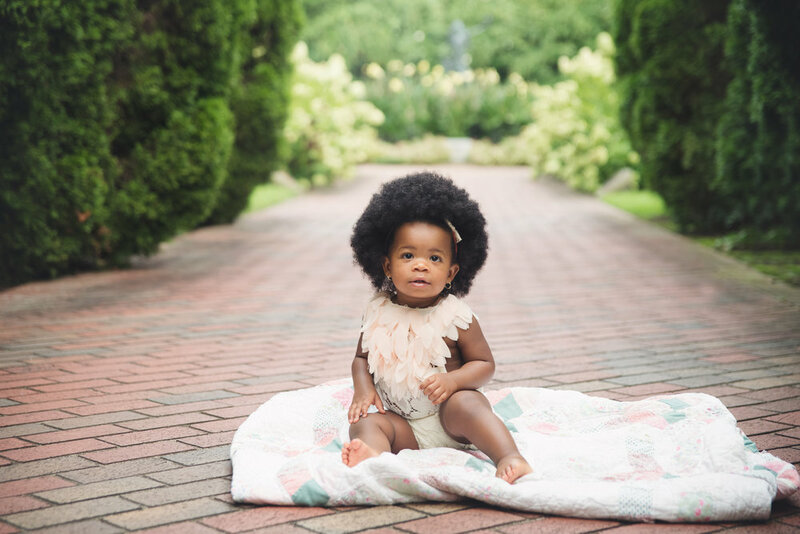 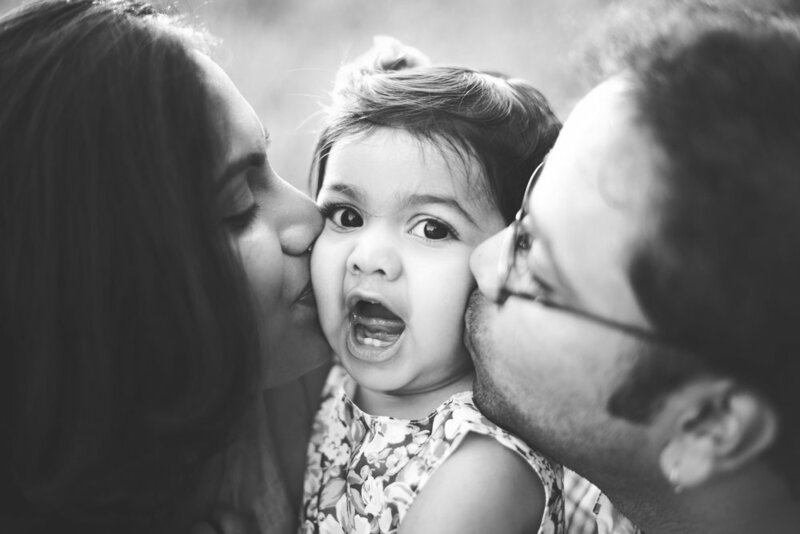 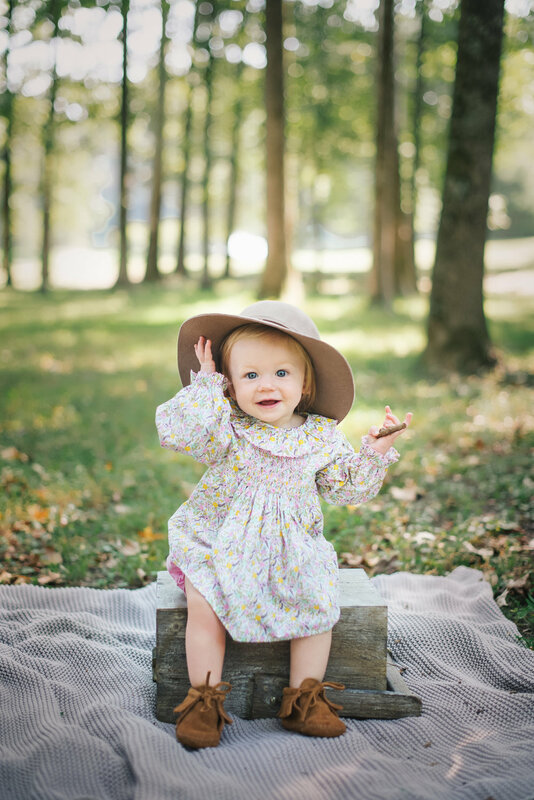 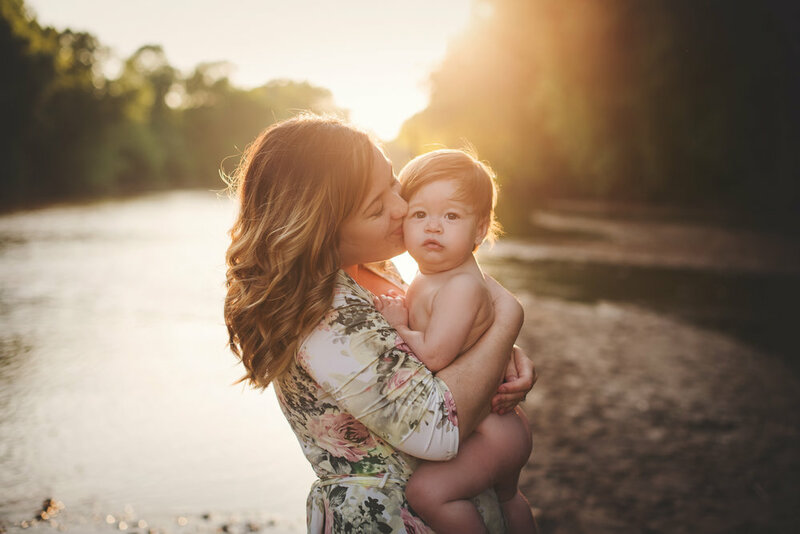 Full first birthday sessions are $500; they include a 60 minute session, 30 digital images and a $125 print credit to be used at your ordering appointment.